finishing, as a pigment binder in oil paints, as a plasticizer and hardener in putty, and in the manufacture of linoleum. 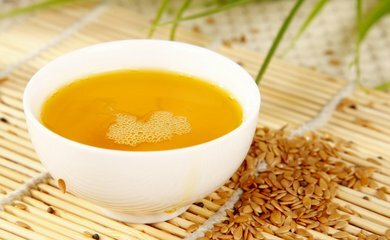 Appearance ：A clear bright yellow oil with characteristic taste and odor. Package： 190 kg net HDPE/iron drums and purged with nitrogen. Storage： Stored in a cool and dry place, protected from light, heat. by temperature and light and oxygen exposure.